Stationery for years now, has been an important part of good social etiquette. A hand-written note can be kept and treasured and can show ones taste and flair. Below is a stationery set I designed. It is classic, ornate and traditional in style. 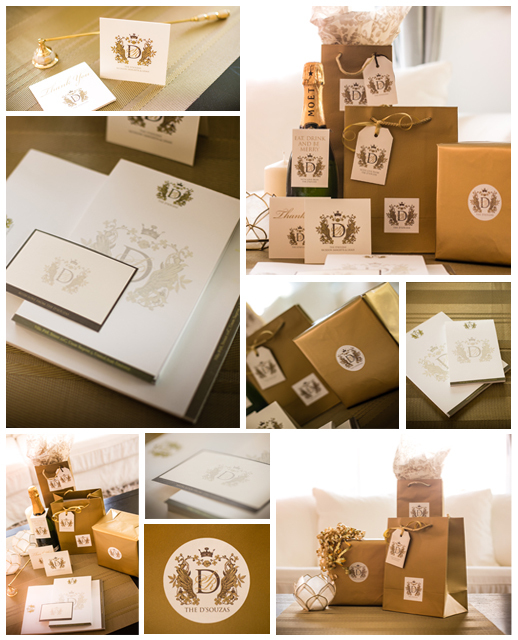 The set consists of bottle tags, note cards, thank you cards, flat note cards, letterheads, stickers and gift tags.